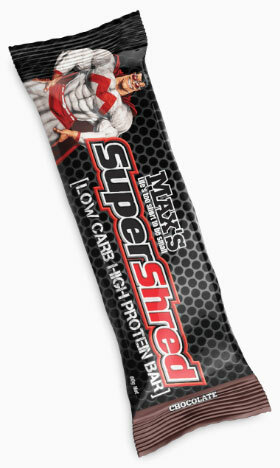 Maxs Super Shred Bar is the much anticipated NEW low carb, high protein bar by the best in the business Max's. 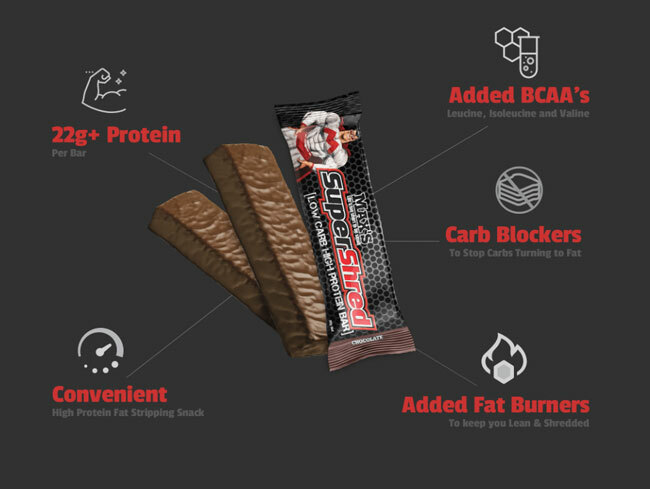 Maxs Super Shred Protein Bars still contain the favoured fat loss ingredients phaseolamin, green coffee extract and L-carnitine which have been proven to assist fat loss by blocking carbohydrate digestion, using stored fat as an energy source and boosting metabolism. Coming in four awesome flavours: chocolate, caramal crunch, white choc raspberry and choc mint your sure to find a favourite fat burnning snack. Maxs Super Shred bars not only taste amazing but contain over 22.0g protein per bar making them great muscle recovery and lean muscle gains. 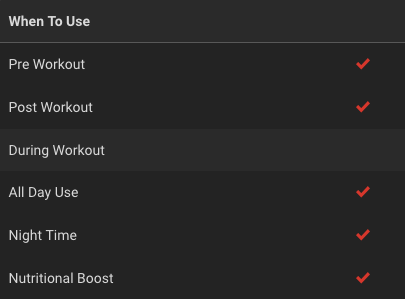 Consume 1 - 2 Super Shred bars per day between meals or to replace meals. INGREDIENTS: Maxs Protein Blend (Whey Protein Isolate, Soy Protein Isolate, Whey Protein Concentrate, Calcium Caseinate), Chocolate (Maltitol, Full Cream Powder, Cocoa Butter, Cocoa Liquor, Lecithin, Flavour), Polydextrose, Glycerine, Inulin, Canola Oil, Glucose Syrup, Flavours, Fruitrim (Fruit Juice, Natural Grains, Dextrins). Phaseolamin, Green Coffee Extract, L-Carnitine, Tapioca Starch, Sweeteners (955, 950). Raspberry Chips (Isomalt, Colour 124). Made on a prodution line that also produces products containing seeds, sesame, peanuts and other nuts.